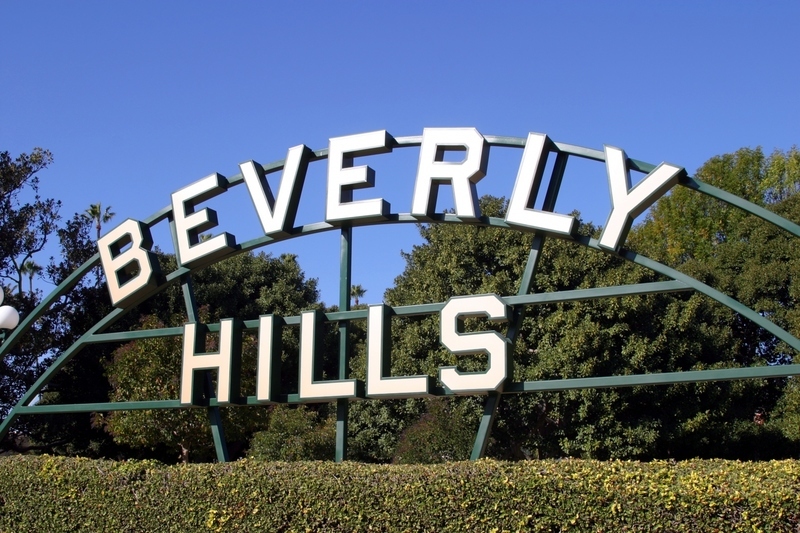 Beverly Hills is the heart of the Platinum Triangle and was founded over a century ago by those seeking to build the best custom homes on large parcels of land. It has since beckoned some of the wealthiest homebuyers in Los Angeles. Professionals and families will find many luxury single-family residences in Beverly Hills that offer the space, quality and location that simply cannot be found anywhere else. This is an incredible place to access all of the commercial and cultural offerings of the city, as well as a private and undisturbed residential haven to come home to after a busy day or night. Discover the perfect residence nestled on a tree-lined street, away from the hustle and bustle of the city but still conveniently situated to studios, shopping and nightlife. Properties are graciously designed and generously appointed – all of the modern amenities from gourmet kitchens to full baths, pools, and patios are accounted for.